In her role as the Director of Development at Becket, Hyewon implements the infrastructure needed to grow Becket’s budget through the solicitation of major gifts, special events, and individual and foundation support. 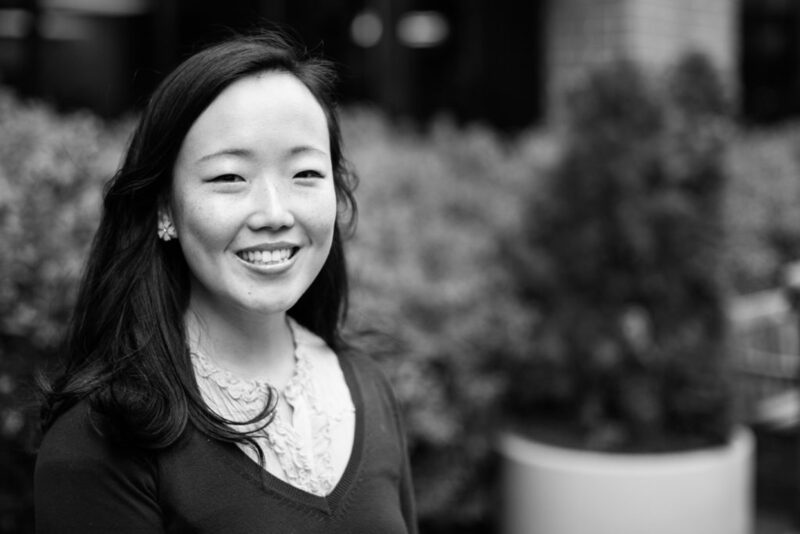 Prior to her time at Becket, Hyewon worked for several national nonprofits managing annual giving, major gifts, institutional relationships, and event planning. Hyewon graduated from Emory University with a Bachelors in History and Masters in Public Administration from George Mason University. Having lived in three countries and seven states, Hyewon now makes her home in Northern Virginia with her husband and twin daughters.